JohnsTek’s cyber program design and implementation decisions are aligned with industry leaders and regulators, such as the National Institute of Standards and Technology (NIST), and the Federal Information Security Management Act (FISMA). 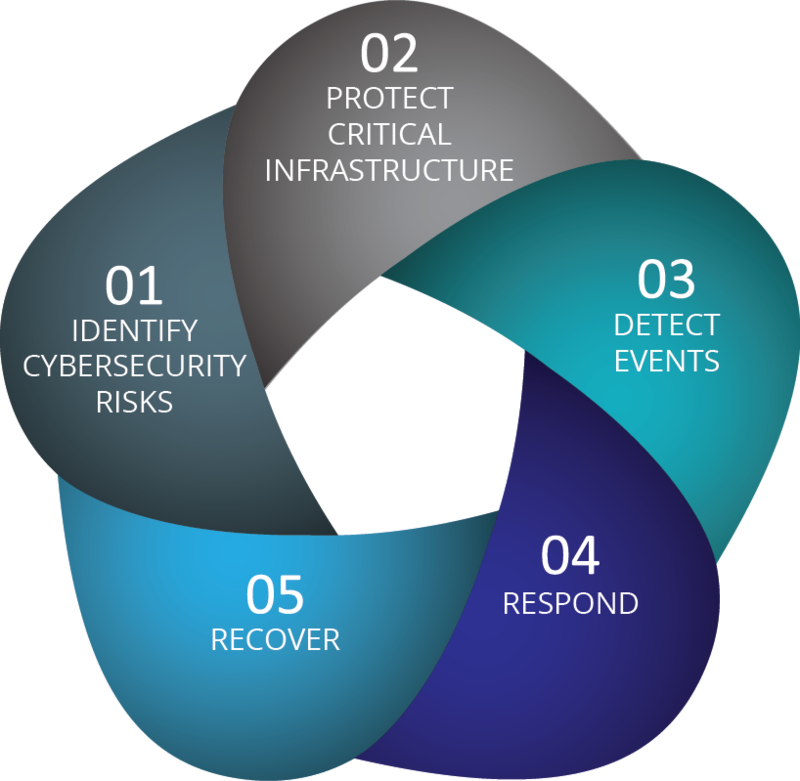 Our approach ensures organizations are fortified with the tools to Identify, Protect, Detect, Respond, and Recover from Cyber incidents. JohnsTek Inc facilitates protection of the entire organization through critical infrastructure protection, network security, systems security, data protection, and insider threat safeguards. It’s a daunting task to identify complex cyber issues and establish a well-defined cyber strategy. Organizations endeavor to strike a balance in delivering an effective cyber security program while operating within existing processes. JohnsTek aligns business and technology. Whether revisiting formal mechanisms or building capabilities, knowing how to allocate resources is of critical importance. JohnsTek understands how to frame and navigate the high-stakes cyber topic, and turns aspirations into realities. It is easy to miss the forest for the trees. Business’s cannot afford to misidentify a core risk that could undermine the foundation of the enterprise. Firewalls, password change policies, and antivirus programs are insufficient. JohnsTek does more than just stop the pain, we integrate simple solutions into current processes to minimize risk exposure, safeguard critical data, and create a culture of cyber risk awareness. Step out of the status quo and step into JohnsTek’s interconnected world of long-term safeguards for current and future cyber risks. Offering a sophisticated suite of cyber tools and risk monitoring, JohnsTek delivers outcome-based metrics that ultimately hedge against compliance incidents, unfavorable audit findings, hefty regulatory fines, and drastically reduce IT security breaches. JohnsTek provides a holistic approach that includes external influences risks, and the internal threats to the enterprise.